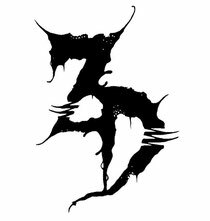 Having released their remix of The Prodigy’s ‘Breathe’ on XL Recordings just days ago and with a slot at Belgium's November edition of I Love Techno just around the corner (10th November), Canadian duo Zeds Dead announced a December European tour. Taking on 10 dates in 11 days throughout December, including another final showdown at I Love Techno in Montpellier, France, the boys plan to show clubbers on the continent exactly what they’re made of. They’ve also put together a mix, premiered for Diplo and Friends on BBC 1Xtra on October 14, it’s a taster of what you can expect when the boys hit European shores. 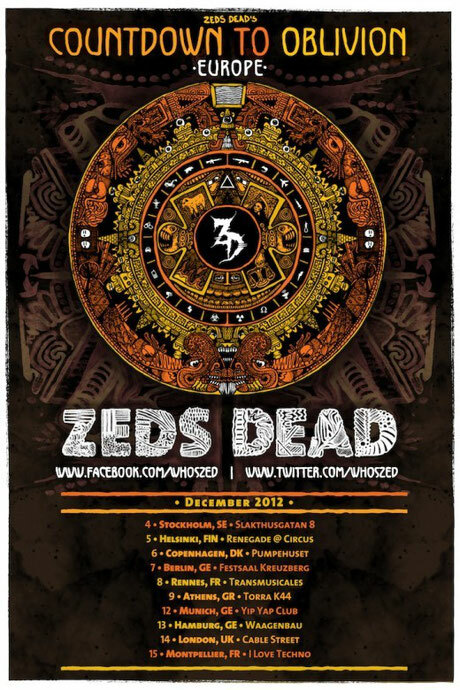 Zeds Dead’s next EP is set for release on Diplo’s Mad Decent label this December. Download their mix below.